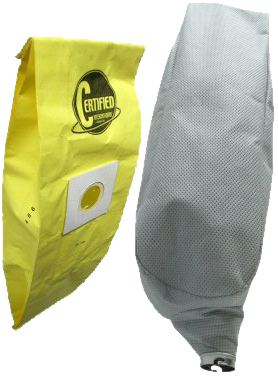 Sand Trap: Collects larger particles, and allows just fine dry particulate to pass through the vacuum motor into the paper bag insert. Self-leveling base: There is no need to adjust for different sizes or kinds of carpet pile. 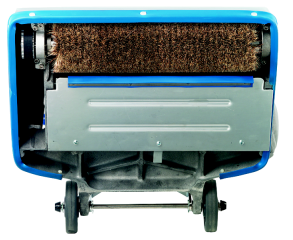 Transmission: Brush drive is positive and geared to motor to ensure continuous brush action even when pile is high or badly matted. 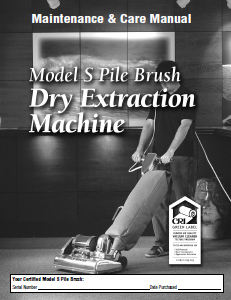 Brush: Certified® solid spiral brush has gentle grooming action - does not break, cut or pull pile loop. It does not mat and is self-cleaning. Only Certified® permits reversing of brush for longer wear. 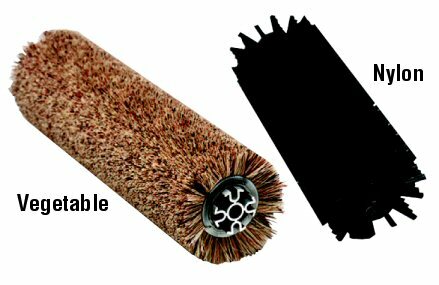 Also available with tufted nylon brush. 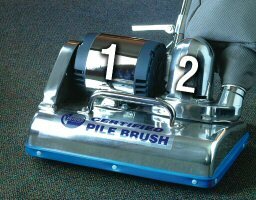 Portable: The Certified® Pile Brush is around the same size as a regular vacuum and can be wheeled up a flight of stairs.